In the early 21st century and introduction of Mobile Phones, OEms have always been adding new features in phones which made users eager to use that and get one for them. 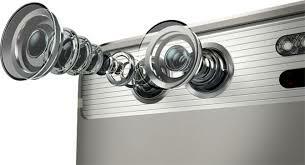 Then released phone with Dual Rear Cameras. After that it became a trend or say competition among OEMs to launch phones with Dual Rear Camera or even Triple Cameras. Single Camera can't be resisted more and users or the technology demands the concept of Dual Camera phones were introduced! The first phones were HTC Evo 3D which presented the concept of 3-D images. It was the HTC One M8 when it hit the market. 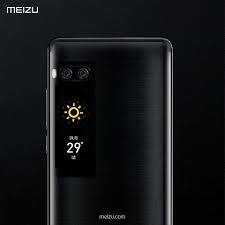 Meizu launched its first Dual Camera phone the Pro 7 in July, 2017. The main feature of it is the "Depth/Bokeh( a japanese word meaning blur)/Blur Mode" which was a new way to click pictures. The secondary camera is either a Monochrome, Wide Angle and RGB sensor which captures more details or color depth. With Google releasing there second generation Pixel phones with AI Camera, the Dual Camera mobiles were hit with the AI Powered SoC and AI Camera phones. OEms now started pressing on AI implementations. They did the same work as Dual Camera and also AI enhanced the clicked pictures automatically for better results. Yet to see an AI powered Camera Phone by Meizu. While Dual Cameras can't be integrated to any old device as its whole Hardware Feature (That's obvious). But here AI has a plus point as its a Software Integration and can be integrated to any device by updates. AI compteted with Dual Camera and gave better or same results. It sometimes beats it at several points but the original Dual Camera shots can't be straightaway comapred to AI. It can't replace it the originality! 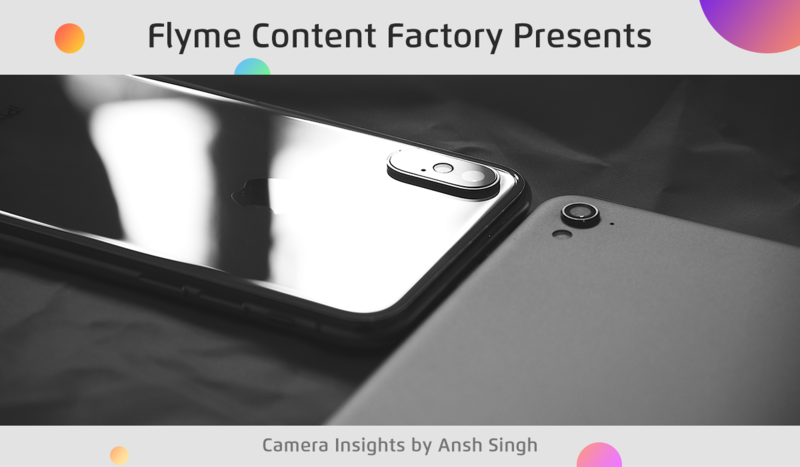 While the dual camera system does offer excellent results, several other factors such as sensor size, pixel size, aperture and even post processing plays a big role in the result. These were my thoughts on Dual Cameras and AI Cameras. What do you guys think about? Share your thoughts by replying down below and would you like Meizu to release a phone with Dual Camera or else work on AI powered Camera? If you like this thread and want to see more Comparisions or Technology Updates then comment down below and rate this thread. I have a meizu M6 note and i can make a beautiful pictures with the blur effect. I think if we can't change the size of photo sensor the constructor have built with double camera. What do you think? 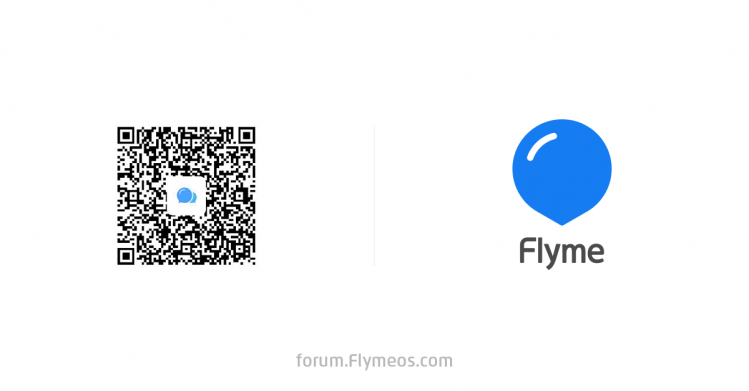 Meizu should push on AI or Dual Cameras?